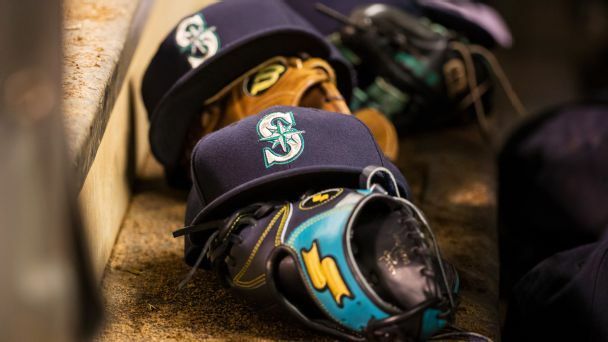 The Seattle Mariners placed right-handed relievers Juan Nicasio and Dan Altavilla on the disabled list on Friday, further straining a bullpen weakened by injuries. 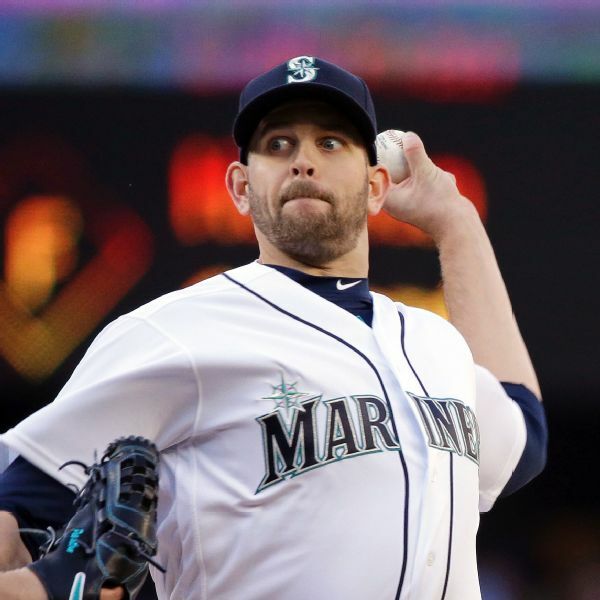 Left-handed starter James Paxton and catcher Mike Zunino are among five players who have agreed to one-year deals with the Seattle Mariners. Rumor Central: Modified role for Edwin Diaz in Seattle? 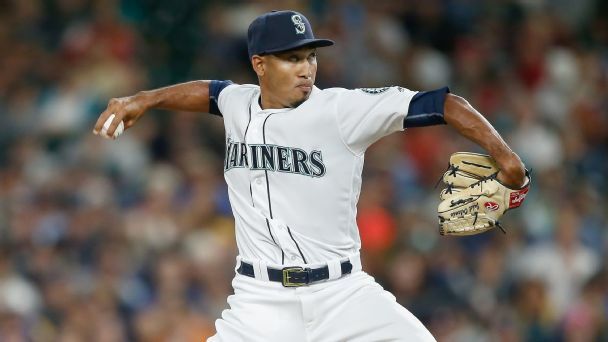 The Mariners will try to get more work for closer Edwin Diaz, who has been limited to 6 1/3 innings this season. 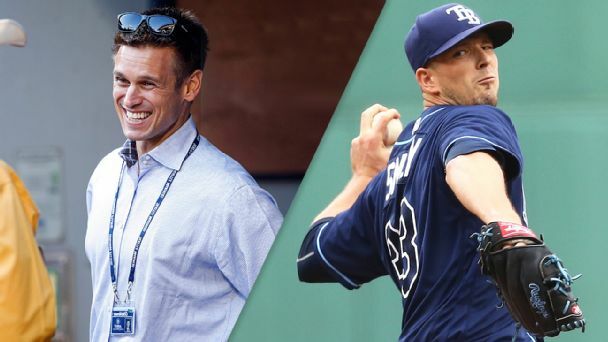 The Mariners agreed to terms Friday on 2017 contracts with all of their arbitration-eligible players, including left-hander Drew Smyly and outfielder Jarrod Dyson after acquiring them in trades. 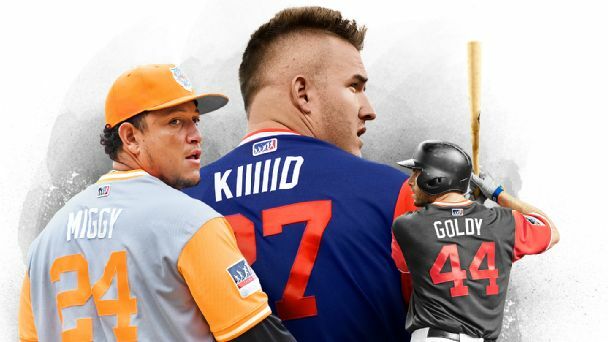 Which teams play the best in extra innings? 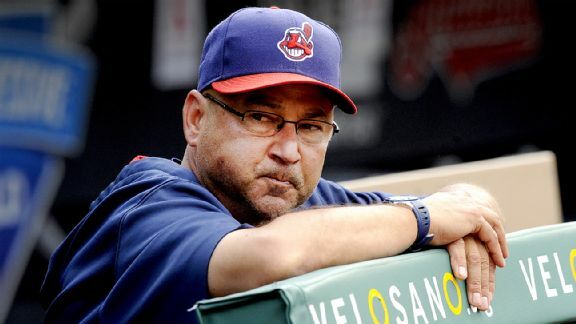 What's behind the Indians having the best extra-innings mark since 2013? Good manager? 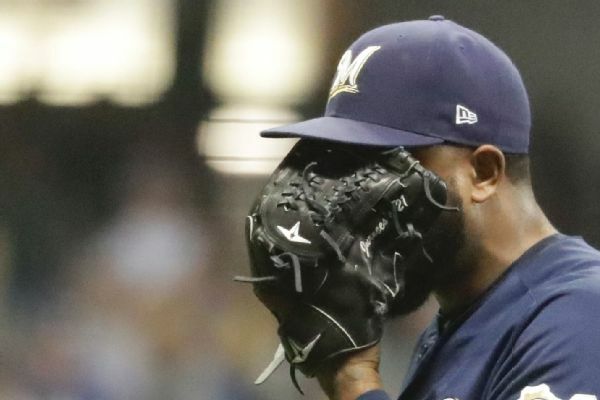 Well-built bullpen? 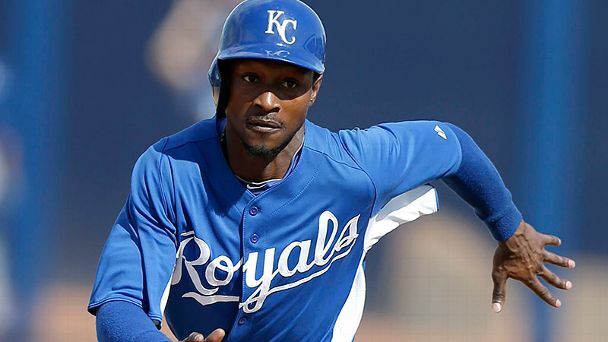 Or is how teams fare in extras more random? 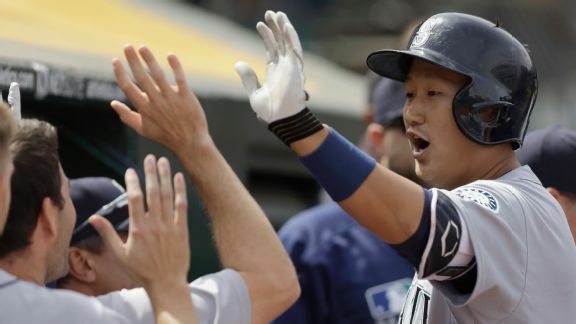 The Seattle Mariners are rolling right now, and large Korean first baseman Dae-Ho Lee is a big reason for that surge.